Some interesting sounding surprise arrivals this week as well as my Olympic tickets (but really, I am so over the whole Olympic thing already and they haven't started yet). Also I had a NetGalley request from around 6 months ago suddenly be approved this week. I would have ignored it except for the fact it's a book I want to read that isn't easily available in the UK. 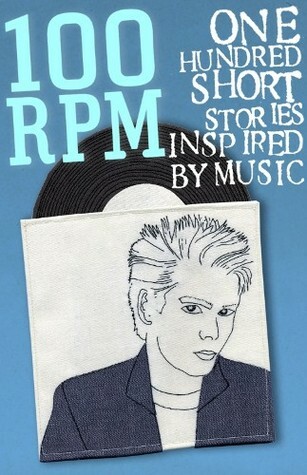 100 RPM is a collection of music inspired flash fiction with proceeds going to One in Four. 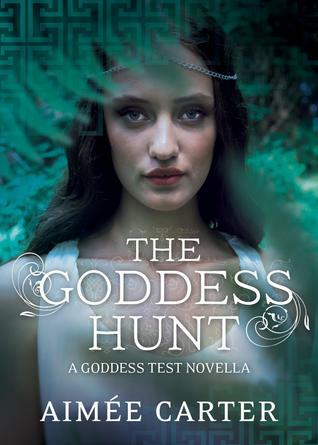 As it is currently only 99p in the Kindle store, go buy a book for a good cause! Which was from Netgalley, Ellie? 6 months?!! I'm just thinking of all the requests I've deleted after a month or so of no replying :) Good haul, I hope you enjoy all your reads! 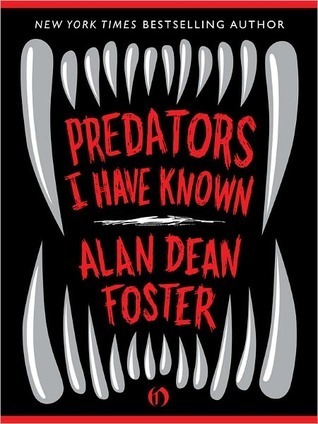 Predators I Have Known. I stuck it on my wishlist but I don't tend to delete requests as the majority get responses. I am good at forgetting what I've requested! I like the sound of Origins of Love. Unfortunately, I found Miss Peregrine to be a bit of a disappointment, I hope you enjoy it more than I did. Origin of Love sounds great! It always surprises me the amount of review copies you get. Lucky girl! Miss Peregrine's Home for Peculiar Children looks like a good read.